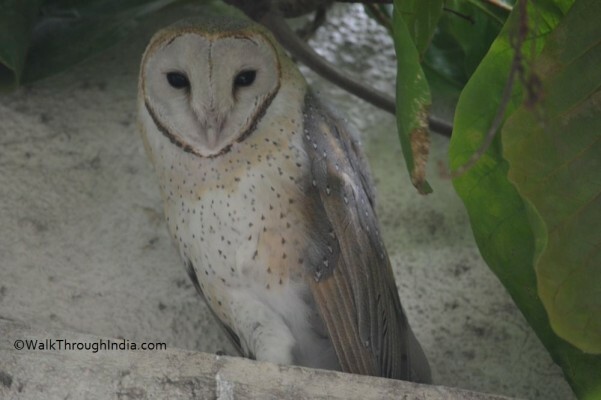 There are more than 33 species of owls found in India, Here is the list of most commonly seen small and large species of owls of India. Indian Eagle Owl is a large species of horned owl found in the Indian Subcontinent. They are considered as a subspecies of the Eurasian eagle owl, found in hilly and rocky hills of all the Indian states. Spot Bellied Eagle Owl is another large bird of prey found in the Indian Subcontinent. This forest inhabiting species is also known as the forest eagle owl and very close relative of barred eagle owl. Dusky Eagle Owl is a large owl species, distributed in India and other Asian countries. The dusky eagle owl listed as being of least concern and nest in the trunk of a large tree of Mango and Tamarind. Mottled Wood Owl is another species of large owl found in gardens and thin deciduous forest of India. This large owl characteristic include brown and black color and distinctive calls at dawn and dusk. Brown Fish Owl is most common and best studied species of owl. This species is a large owl and one of the three living species of fish owl found in India. Tawny Fish owl inhabit the Himalayan foothills to other parts of India and very close to the buffy fish owl. The tawny fish owl is partially diurnal and described as most powerful and savage. Buffy Fish Owl found from West to central India in wet tropical forest near water. This the one of the three species of fish owl found in India. Short Eared Owl is a medium sized owl, most regularly seen flying in late evening and early morning. The short-eared owl is found in open grasslands of most of the India. 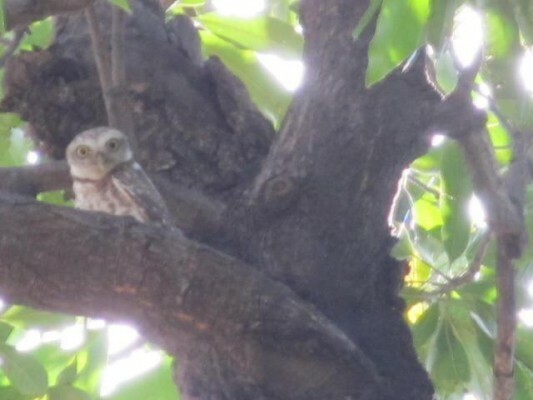 Spotted Owlet are small species of owl, found in mainland India. They roost in hollows of trees and often found near human habitation. 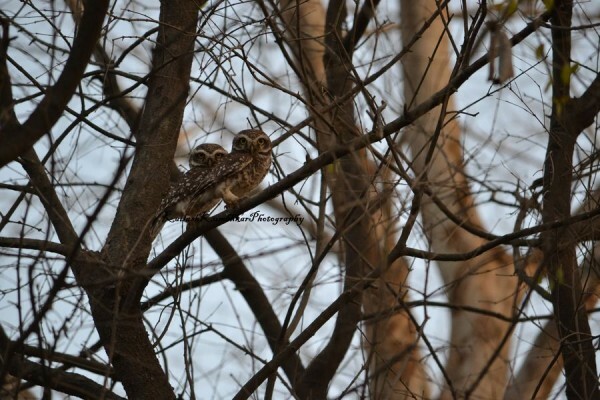 Forest Owlet is critically endangered species of owl that is endemic to the dense forest of central India. It was considered extinct but rediscovered in small numbers in the forests of central India. Jungle Owlet is found in the Indian Subcontinent, Mostly in the Western Ghats. This small owlet mainly active at dawn and dusk and known for their distinctive calls. 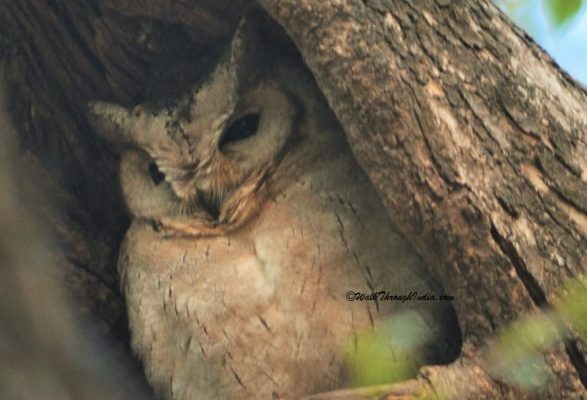 Indian Scops owl is a small out but largest of the scops owl species,found in wild forest of India. This species owl is nocturnal and very difficult to see in daytime due to natural camouflage. 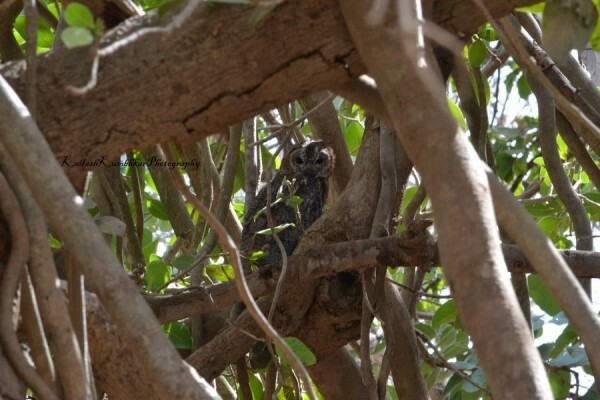 Mountain Scops Owl or spotted scops owl species is distributed in Indian subcontinent, Here is the list of scops owls found in India. The common Barn Owl is also known as white owl and most widespread species in the world. Barn owl can be easily distinguish by its round face and shade of grey or brown at back. Brown Hawk Owl is a medium sized owl and resident breeder of Asia, From India to Indonesia. This species of owl is very nocturnal and mainly feeds on insects, frogs and lizards. 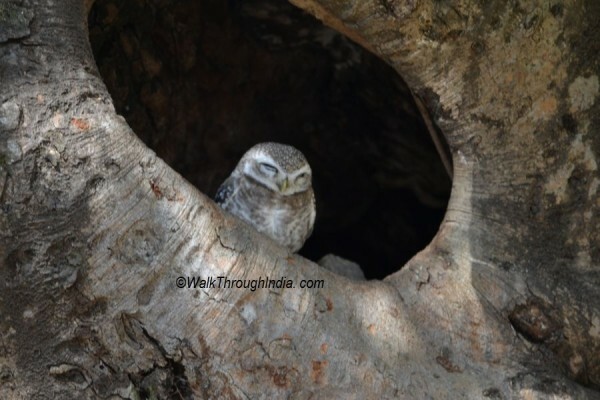 There are few more speice of small and large owls are found in India such as Little owl in Sikkim,long eared owl sighting in Kutch and and Eurasian Eagle Owl in Rajasthan.